Rockstar has announced that Red Dead Redemption 2‘s online mode will start to roll out this week, with a beta starting for some users today. The roll out will be staggered to avoid early teething issues, with owners of the “ultimate edition” of the game getting access first. 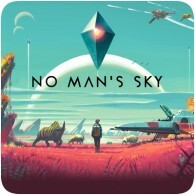 On July 24th No Man’s Sky will be getting a massive free update titled “No Man’s Sky Next”. The update brings a full multiplayer experience to the game, as well as other improvements including improved visuals, unlimited base buildings and more. Check out the trailer and patch notes below. 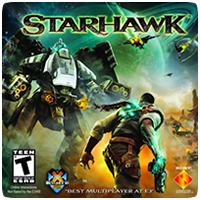 Despite Sony releasing a list of games to have their online capabilities turned off, it appears that PS3 title Starhawk was missed off the list. 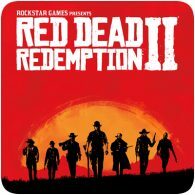 The servers for the game were turned off on 30th June 2018, and was announced with a mere notice on the game’s page on the PlayStation Store. 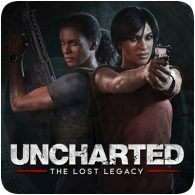 In line with the release of Uncharted: The Lost Legacy next week, Naughty Dog has announced that the multiplayer mode in Uncharted 4 will be updated with content from the upcoming game. The update will add new character skins, all-new playable characters and a new cooperative challenge mode: Survival Arena. Naughty Dog have released a new update for Uncharted 4: A Thief’s End today focusing on the multiplayer aspect of the game. As part of the update, a new multiplayer map has been added, and is available to all players for free. Called New Devon, the map is set in the lush ruins of an abandoned pirate colony, and it’s one of the largest maps to-date. Sony is opening up PS4 online multiplayer for free, this weekend, for a limited time. 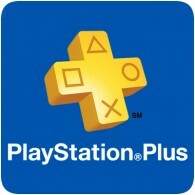 If you don’t already have a PlayStation Plus subscription, you can go online and play with friends between 10:00am BST on 24th June until 10:00am BST 27th June 2016. During this time, PS4 multiplayer will be completely free. 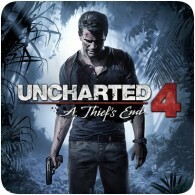 Naughty Dog has released a new patchs for Uncharted 4: A Thief’s End for the game’s single-player and multiplayer modes. The bug fixes include safeguards to prevent profile corruption, although previously corrupted profiles cannot be required, and fixes for graphical issues. Konami have announced that the servers for PES 2015 will be shutting down this August, disabling the game’s online functionality as a result. The servers will shutdown on 25th August at exactly 4:00am UTC (5:00am GMT) – just under a month before the PES 2017 is scheduled for release. To celebrate the long weekend in the UK and Memorial Day in the USA, Naughty Dog are holding a Uncharted 4 multiplayer bonus weekend starting this evening. You’ll be able to earn a 50% Relic bonus on all challenges from 8:00pm BST today, until Tuesday, 31st May 2016, at 8:00p GMT. Naughty Dog has released another patch for Uncharted 4, and have confirmed that more fixes are being worked on to fix further issues encountered by gamers. Patch v1.03 includes mainly multiplayer fixes, but it does fix some single-player crashes and a few other glitches.